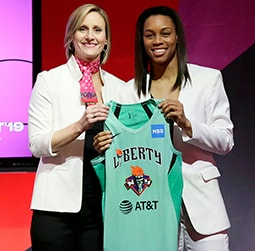 New York, New York (April, 2, 2019)— New York Liberty General Manager Jonathan Kolb announced today that the team has hired Associate Head Coach of University of California, Berkeley women’s basketball team and retired WNBA player, Charmin Smith as an assistant coach. Bringing more than 15 years of coaching experience to New York, Smith began in 2003 as an assistant at Boston College, helping the Eagles to one of their most successful seasons in school history. The Saint Louis native is currently the longest-tenured coach on the California staff and is responsible for recruiting 10 of the 12 McDonald’s All-Americans in California women’s basketball history. In Charmin’s 12 seasons in Berkeley, the Bears made nine trips to the NCAA Tournament and saw seven players selected in the WNBA Draft. During her playing years, Smith was a standout at Stanford (1993-97) helping the Cardinal to three NCAA Final Fours and three Pac-10 titles. She began her professional career in the ABL (1997-98) as a member of the Portland Power. 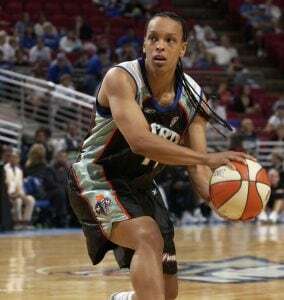 Smith also played three years in the WNBA, signing with the Minnesota Lynx (1999), Seattle Storm (2000-01) and the Phoenix Mercury (2003). Her 1999 WNBA season with the Lynx was spent alongside Liberty Head Coach Katie Smith. 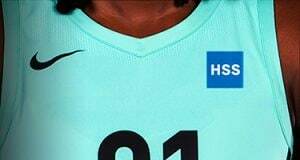 She also played one year in the Swedish Basketball League (2003). Smith joins assistant coach Herb Williams, who returns for his fourth season with the Liberty. 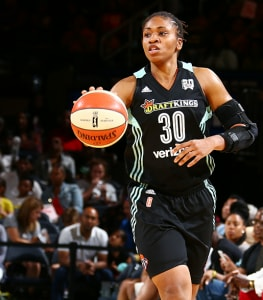 She will also join Barbara Farris, who will transition from assistant coach to video coordinator this season, and Teresa Weatherspoon who will return as director of player and franchise development.